With an apology to any New England Patriots fans… This year’s Super Bowl was quite the disappointment. I’m a diehard Indianapolis Colts fan living in Kansas City Chiefs territory, so my football season was going pretty well until Tom Brady interfered. Luckily, my favorite former Colts coach wrote a new book to provide a distraction while I’m waiting six months for the next season to kick off. 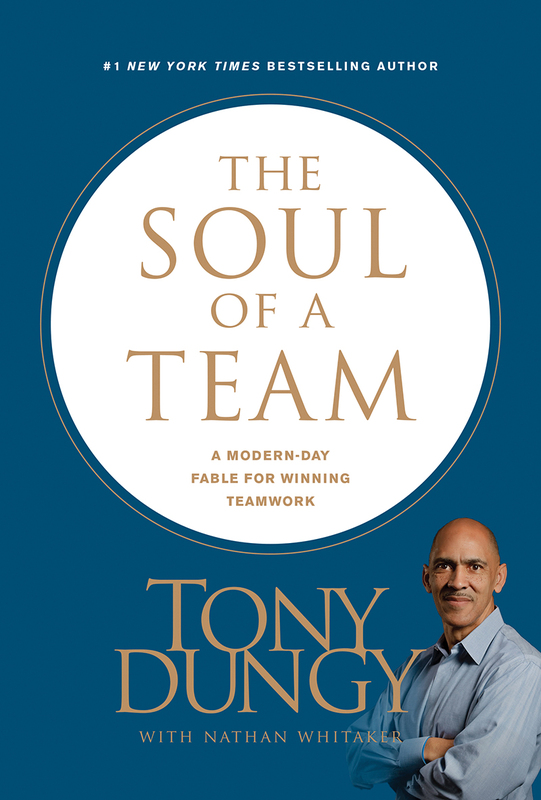 In case any readers are in the same boat, this Booklist offers lessons learned in teamwork, leadership and change from influencers in football. For most people, succeeding in life requires mastering the art of teamwork. Whether at work, school, church or home, virtually everyone is part of a team – and when they work well, teams can accomplish more than individuals working by themselves. But, not all teams are created equal. When a team isn’t functioning well, individual strengths can be undermined and weaknesses accentuated, making the work environment a terrible place to be. So, what does a truly effective team environment look like, and how can you create one within your own organization? 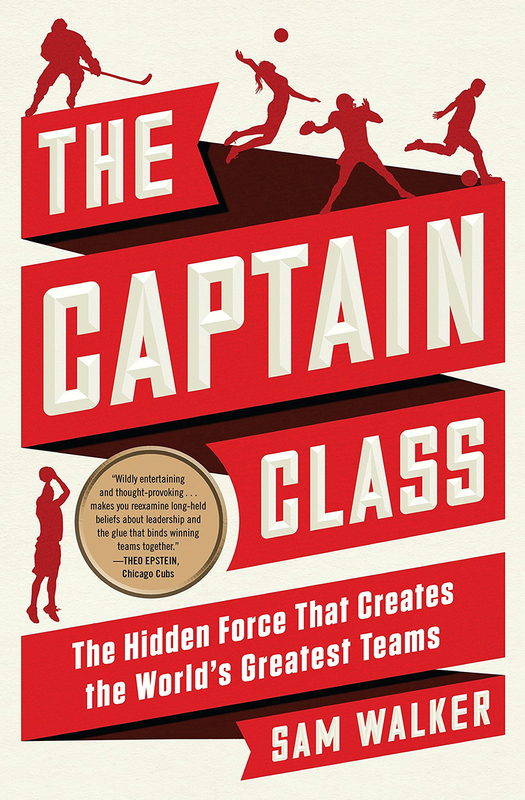 The seventeen most dominant teams in sports history had one thing in common: Each employed the same type of captain – a singular leader with an unconventional set of skills and tendencies. 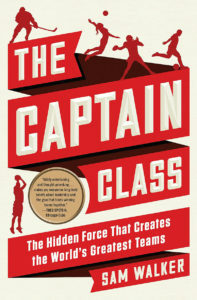 Drawing on original interviews with athletes, general managers, coaches and team-building experts, Sam Walker identifies the seven core qualities of the Captain Class – from extreme doggedness and emotional control to tactical aggression and the courage to stand apart. 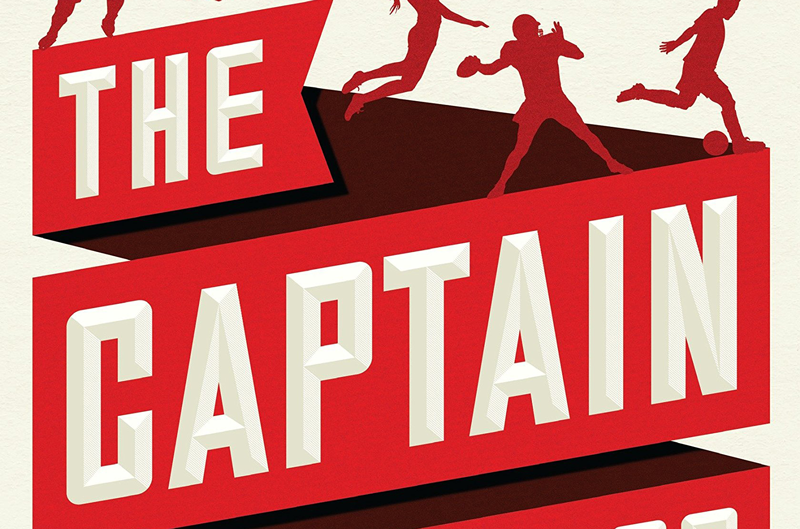 Told through riveting accounts of pressure-soaked moments in sports history, The Captain Class will challenge your assumptions of what inspired leadership looks like. NFL head coach Mike Smith led one of the most remarkable turnarounds in league history. In the season prior to his arrival in 2008, the Atlanta Falcons had a 4-12 record, and the franchise had never before achieved back-to-back winning seasons. Under Smith’s leadership, the Falcons earned an 11-5 record in his first season and would go on to become perennial playoff and Super Bowl contenders. 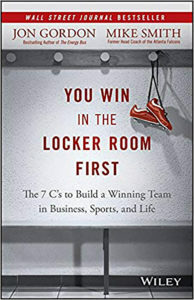 You Win in the Locker Room First draws on the extraordinary experiences of Coach Mike Smith and Jon Gordon – consultant to numerous college and professional teams – to explore the seven powerful principles that any business, school, organization or sports team can adopt to revitalize their organization. Step by step, the authors outline a strategy for building a thriving organization and provide a practical framework that gives leaders the tools they need to create a great culture, lead with the right mindset, create strong relationships, improve teamwork, execute at a higher level and avoid the pitfalls that sabotage far too many leaders and organizations. In addition to sharing what went right with the Falcons, Smith also transparently shares what went wrong his last two seasons and provides invaluable lessons leaders can take away from his victories, success, failures and mistakes. 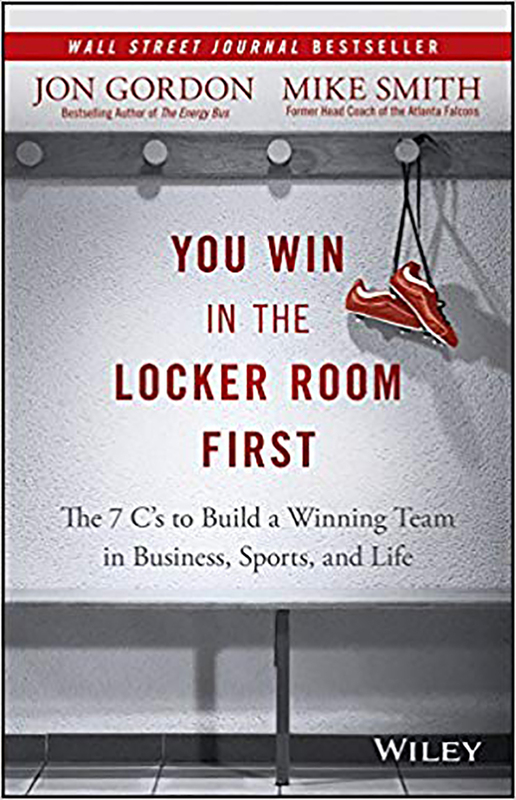 You Win in the Locker Room First offers a rare behind-the-scenes look at one of the most pressure-packed leadership jobs on the planet and what leaders can learn from these experiences in order to build their own winning team. Two days before Christmas 1974, Don James seized the reins of a University of Washington football program in disarray. Immediately, James challenged players to do the hard work necessary to get to the Rose Bowl. Some players laughed, reminding James that Washington hadn’t been to the Rose Bowl since 1963. James insisted on his vision. In his third season, Washington advanced to the Rose Bowl and beat the heavily favored Michigan Wolverines. In 18 years at Washington, James’ compelling stories in his pregame speeches helped transform the Huskies from mediocrity to national champions. Now, the inspiring stories and invaluable life lessons James imparted to his players are available to all in The Thursday Speeches. 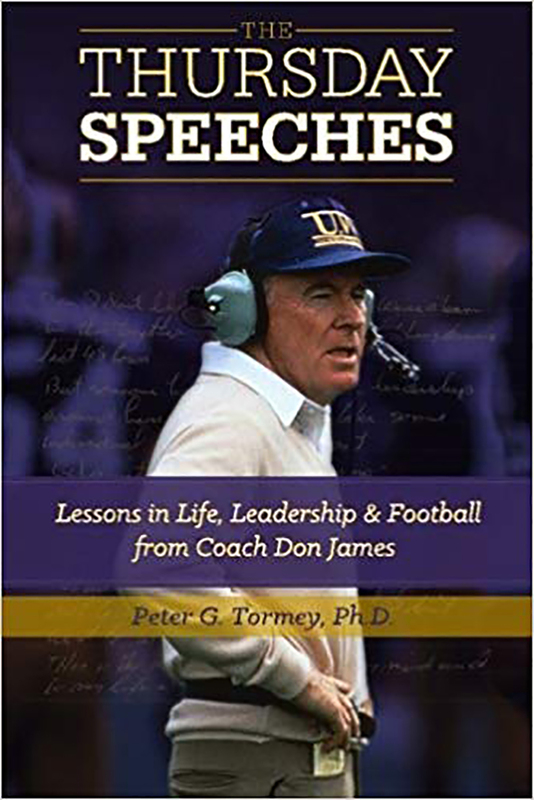 Written by Peter Tormey, Ph.D., a three-year UW letterman linebacker for James (1976-1979), The Thursday Speeches puts readers in the room with the legendary coach, revealing the exact words James used to inspire the Huskies to slay the football giants of his day. 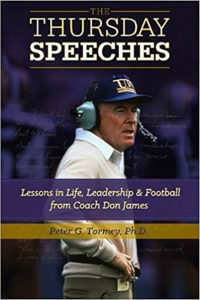 The book stems from Tormey’s doctoral research in Leadership Studies (Gonzaga University). James wrote the speeches before practice each Wednesday, by longhand, on 11-by-14-inch yellow legal pads. Exhibiting a voracious appetite for reading and an expansive intellect, James used a wide range of powerful stories to engage the Huskies, including topics such as Freud and Frankl, the Cheshire Cat in Alice’s Adventures in Wonderland, the benefits of suffering, the importance of attitude, the key to problem-solving and the true meaning of fun. In the summer of 2006, author Daron K. Roberts was just one year away from earning a law degree from his dream school: Harvard. But that summer, in the throes of a clerkship at a Texas law firm, Roberts had a revelation – he wanted something different. Very different. Daron Roberts wanted to be an NFL football coach. After making the transition from Harvard Law student to NFL newbie, Roberts worked as a coach for the Kansas City Chiefs, Detroit Lions, West Virginia Mountaineers and the Cleveland Browns. But, he’s not forgotten how hard it was to take that first step in a new direction. 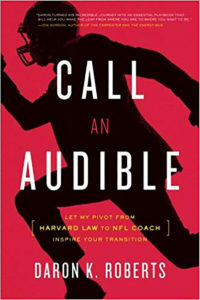 In Call an Audible, Roberts shares his inspiring journey and reveals his playbook to help guide your next transition.